Now that Thanksgiving has come and gone holiday party season is upon us. 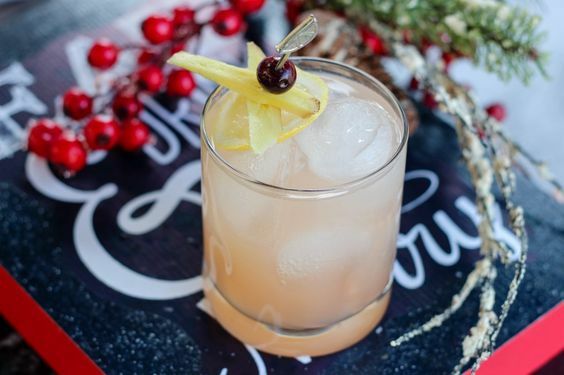 You best believe I have rounded up my top three holiday party mocktails on Pinterest (aside from my recipes of course) and they’re ready to be brought to your next holiday party. Sparkling Whelch’s white grape juice is not just for kids and in my opinion gives quite a twist on the traditional white grape juice. Let’s just list out the ingredients shall we: lemonade mix, grapefruit bitters, ginger beer, red grapefruit juice, and limonata… um, YUM! If you make one of these recipes for your holiday party would you let me know below?